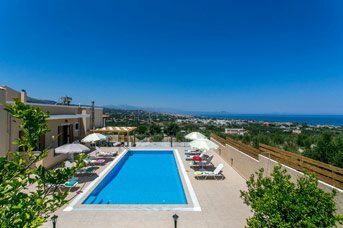 2018 Villa Holidays - 1643 villas found. 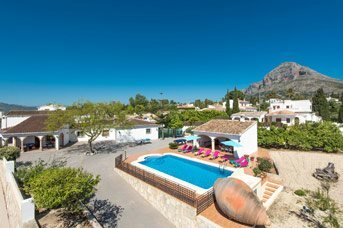 Our best ever range of villa holidays are available to book for 2018 NOW! So what are you waiting for? 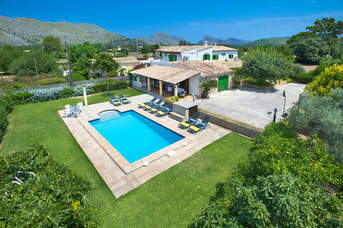 You can find the perfect villa for you, whether you're planning to celebrate a special occasion or you simply deserve a well-earned break, by booking early you get the best possible choice of our villas! There are destinations, resorts and most importantly, villas to suit every holiday requirement, from quiet countryside retreats to huge centrally located villas in the heart of the action. 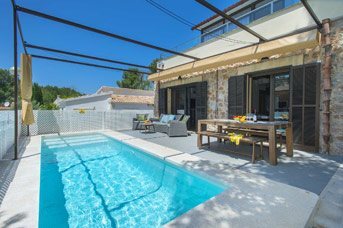 We're always adding extra and 2018 will be no different, with our villas all coming with a host of amazing free added extras.